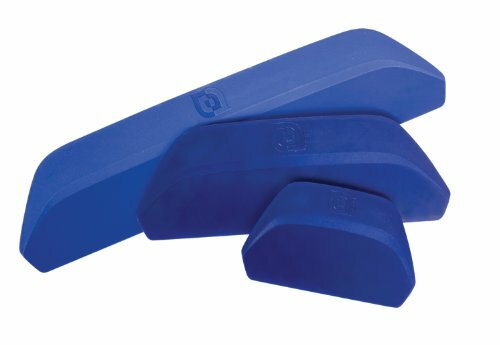 Take control of your Yudu projects with large, medium, and small squeegees. These squeegees are a must for the conscientious screen-printer. Use shorter squeegees on smaller design areas and longer squeegees on larger design areas for better ink control and coverage. Use the Yudu Personal Screen Printer to unsilence yourself with apparel, home decor, art prints, posters, cards, schoolwork, and more. If you have any questions about this product by Provo Craft & Novelty/ yudu, contact us by completing and submitting the form below. If you are looking for a specif part number, please include it with your message.